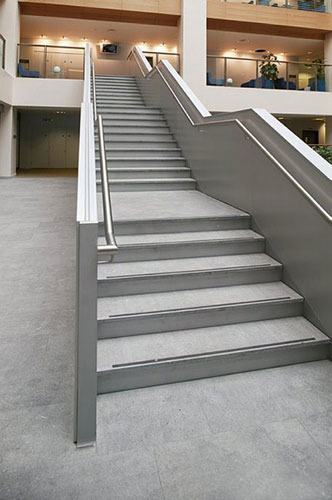 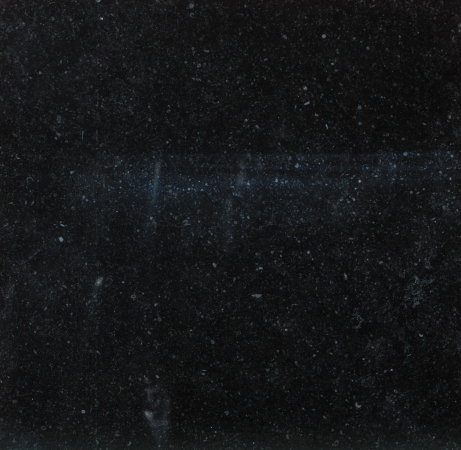 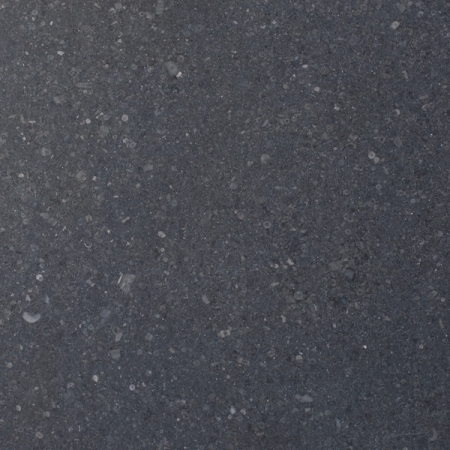 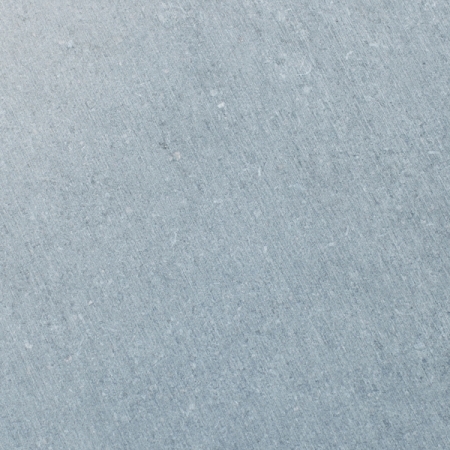 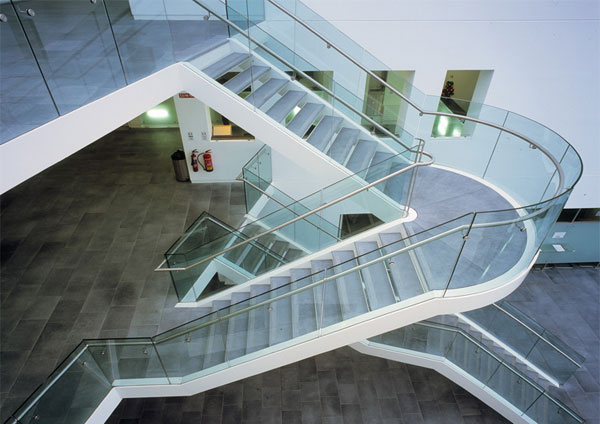 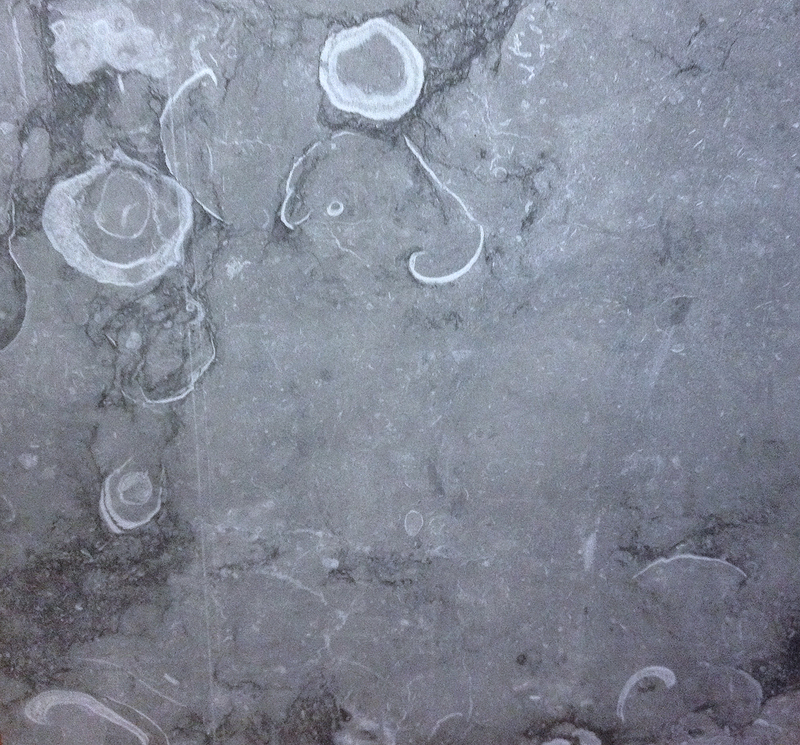 Deep ocean blue, through dark and light greys…with a wide choice of surface texture options. 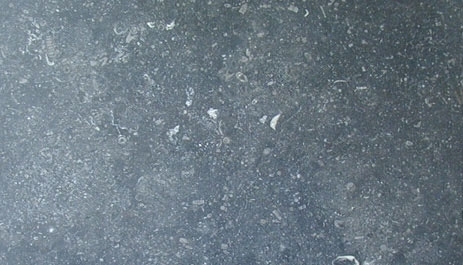 370 Million years ago, at the floor of a shallow sea, a rich, coral-like fauna and prehistoric shellfish thrived in the warm waters. 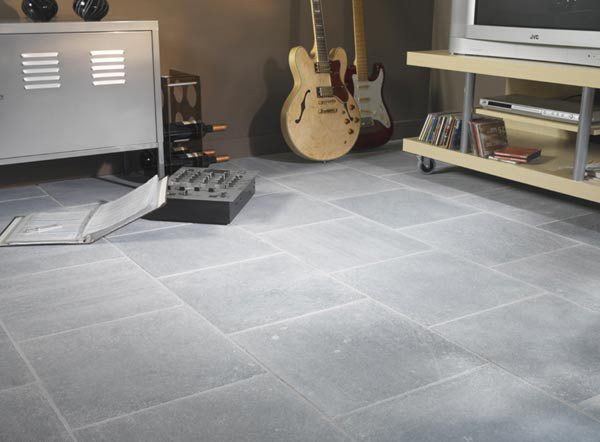 Carried by the waves into inshore areas, the spent shells and corals combined with the sediment to form a unique and compact natural stone. 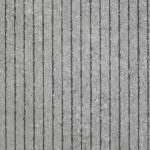 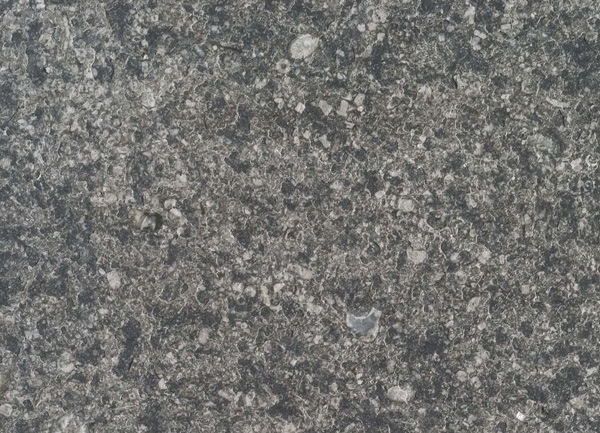 Irish Fossil Limestone is not only one of the most compact sedimentary rocks, the fossil fragments create a distinctive appearance. 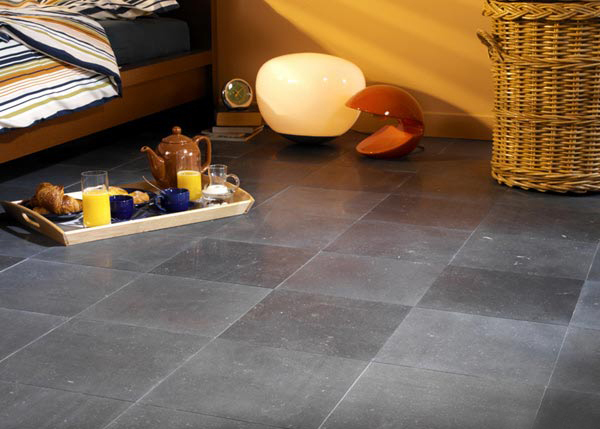 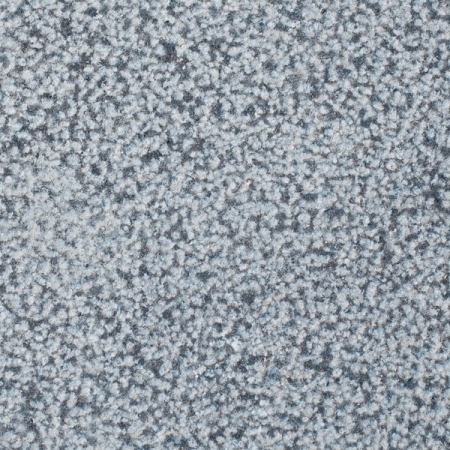 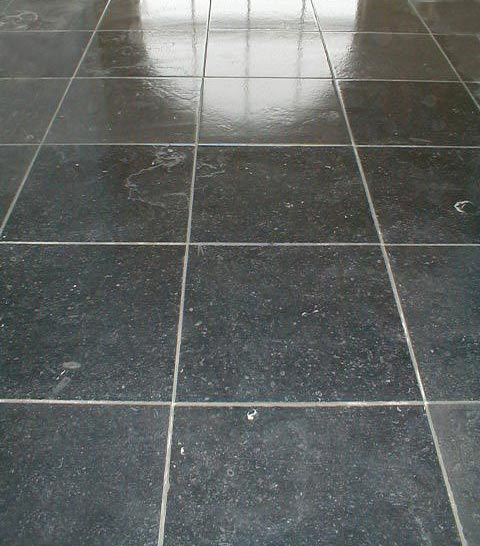 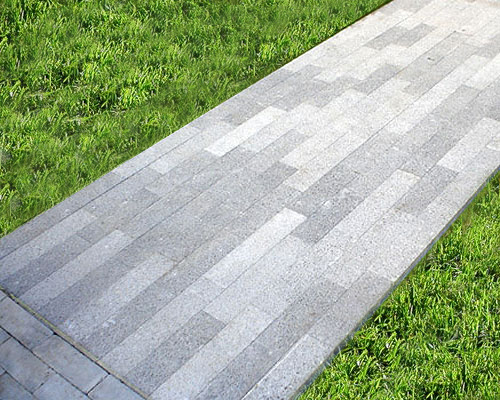 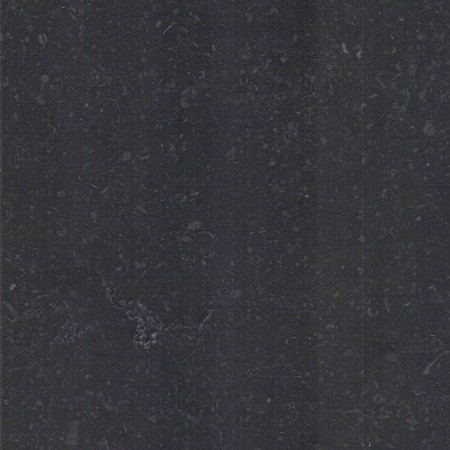 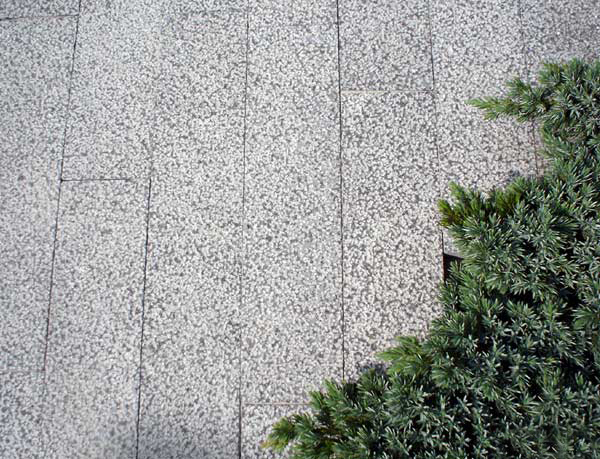 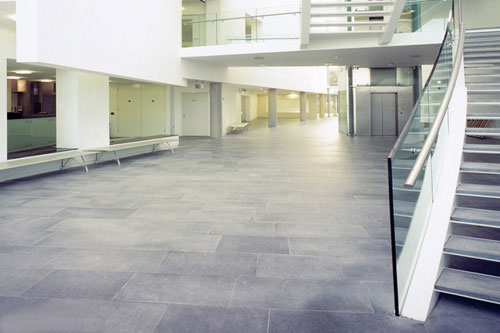 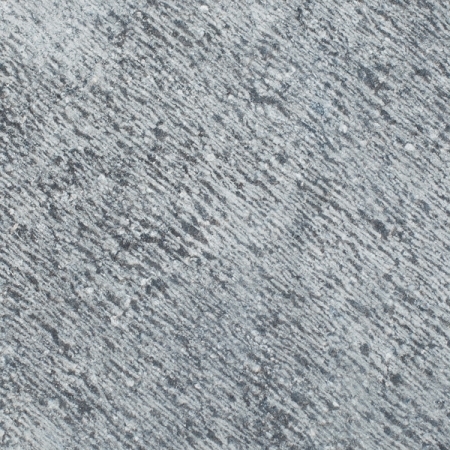 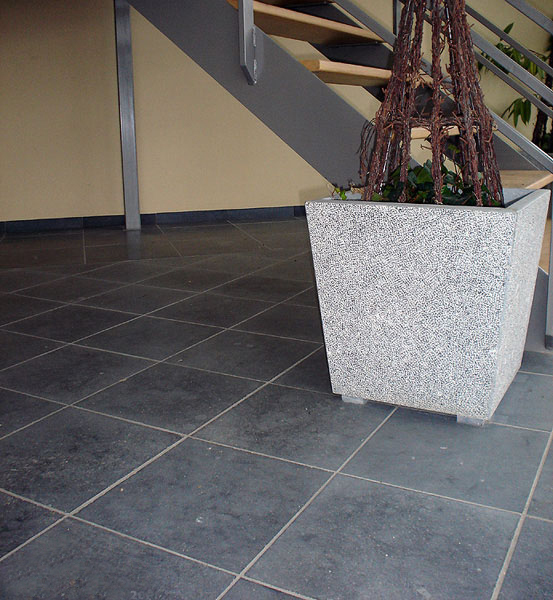 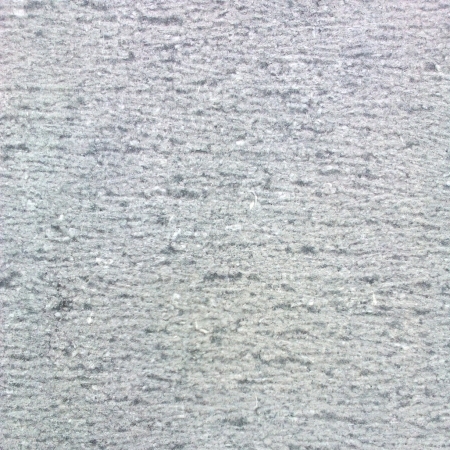 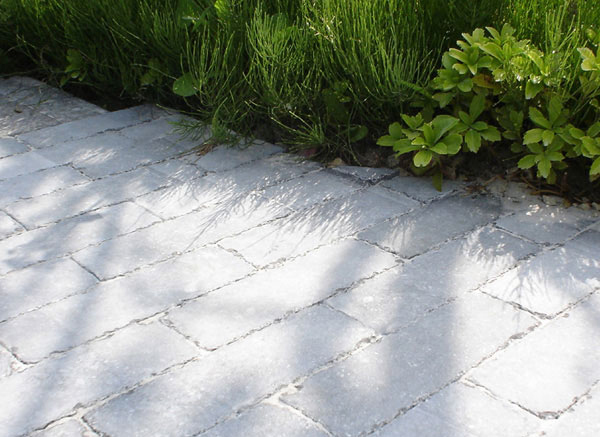 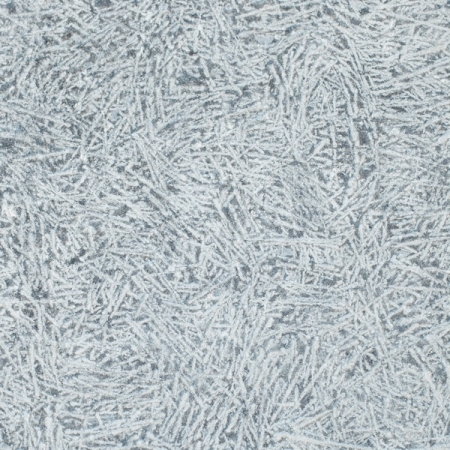 Finely dispersed carbon throughout the stone mass results in a typical, blue-grey colour.